Friendship Commanders: JUNE TOUR DATES AND A NEW SONG! 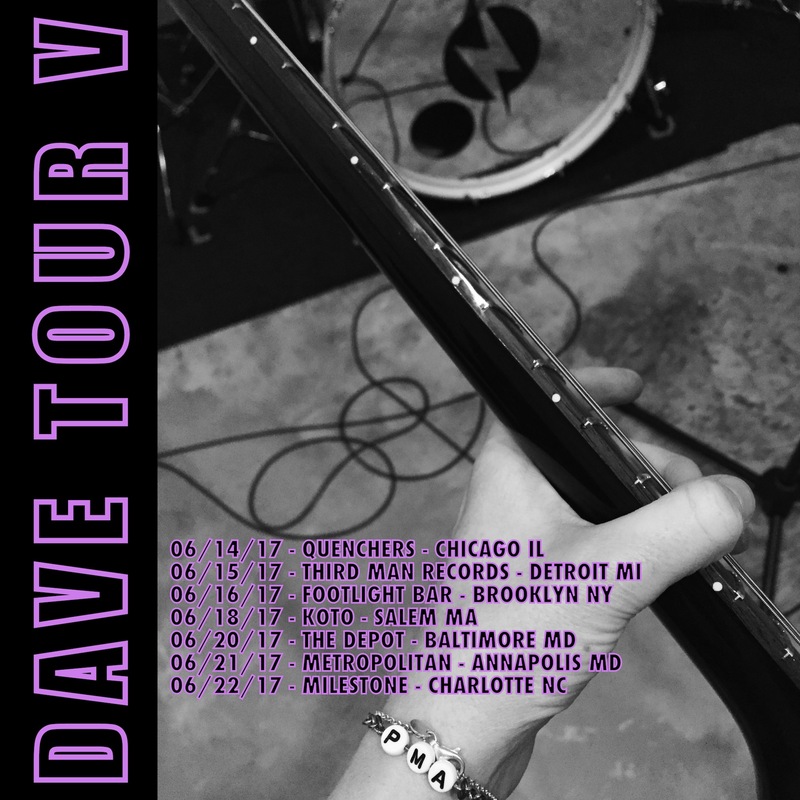 JUNE TOUR DATES AND A NEW SONG! We're headed out to play some shows this month and want to let you know where we'll be. We're doing seven shows between the Midwest and the East coast and have some rad experiences lined up. We get to play two shows with Bright Christ, the new punk duo by Stephen Shodin and Zach Barocas (two-thirds of BELLS≥), we get to play Third Man Records in Detroit, and we get to see some people we love at every stop. We'll have copies of our new JUNEBUG 7" with us, too. Come say hi to us if we're coming to a rock show near you! 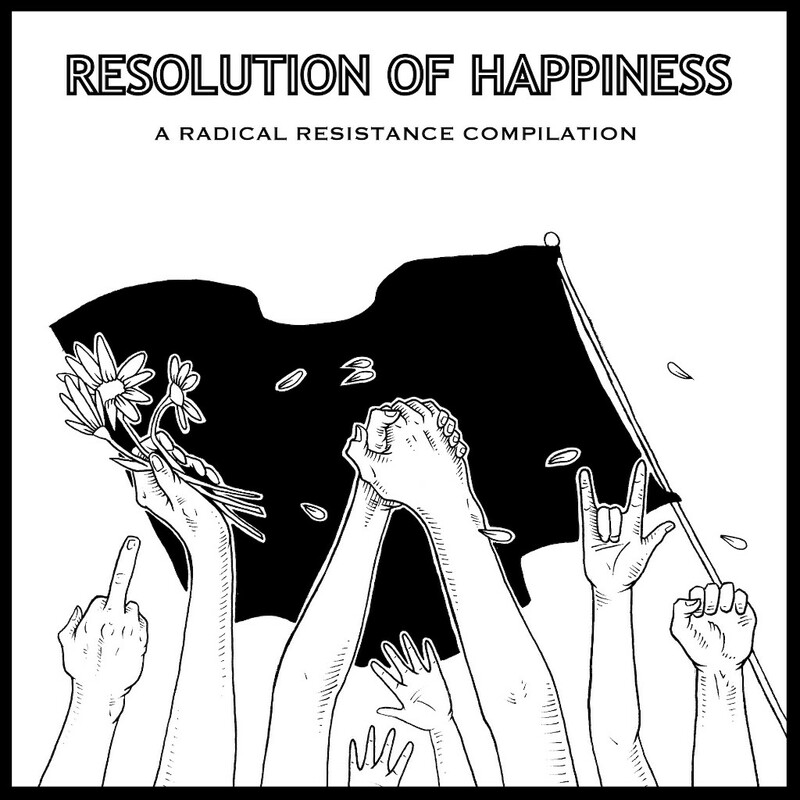 Then, on June 23rd, the Resolution of Happiness compilation comes out on Trimming The Shield Records, and we have a brand new song called "Scuffle" on it! The comp will 100% benefit Lambda Legal, so be sure to get a CD or digital copy of it. Nineteen bands and artists, all united in solidarity! It just went up for pre-order today, GET IT HERE.